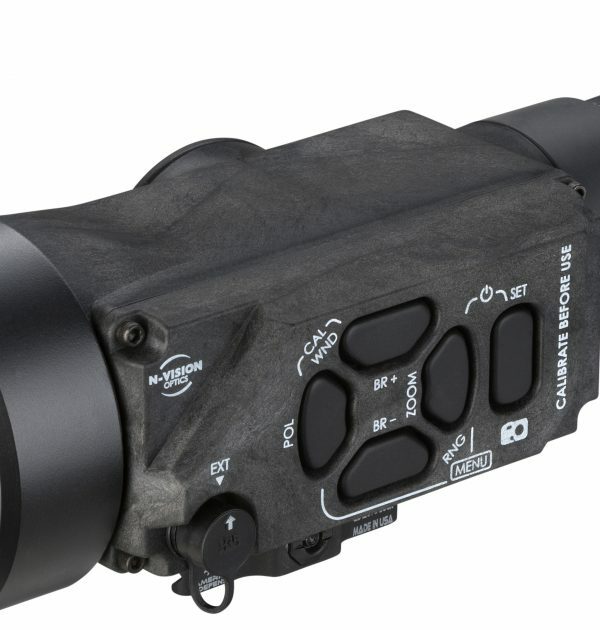 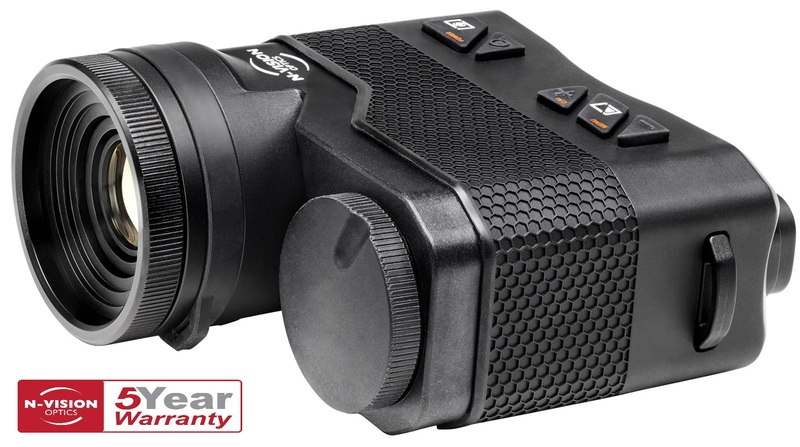 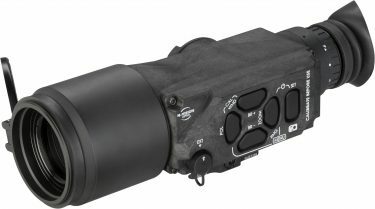 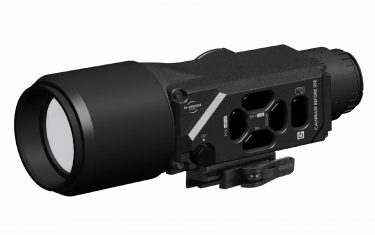 Building upon the legacy TC Series Thermal Clip-On Sights, the newly developed TC35A offers increased performance, enhanced modular design, and a considerable decrease in weight. 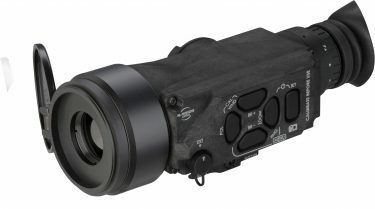 Weighing in under 700g and constructed of durable composite molded plastic, the TC35A provides operators with a robust, yet very lightweight thermal target engagement system. 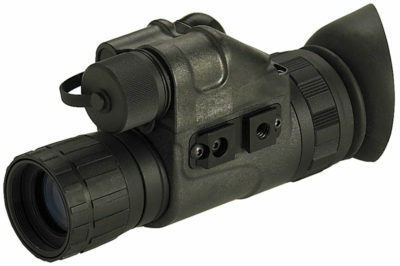 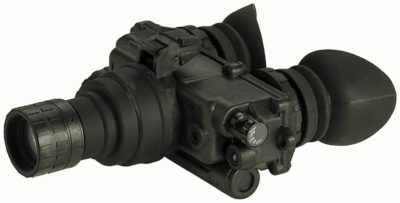 TC35A attached to any MIL-STD-1913 (or similar) rail interface and directly in front of existing day optics. 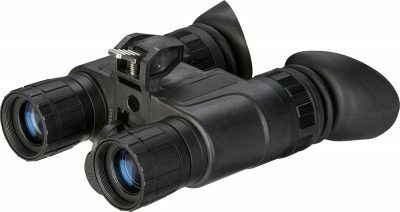 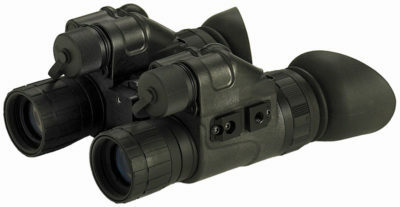 There is no need to re-zero optics as the TC35A is fully collimated. 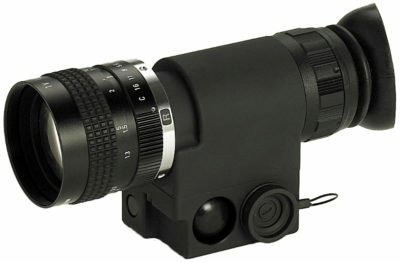 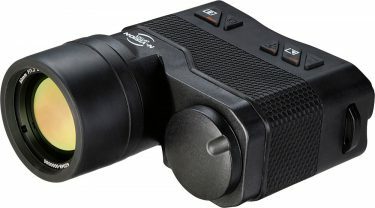 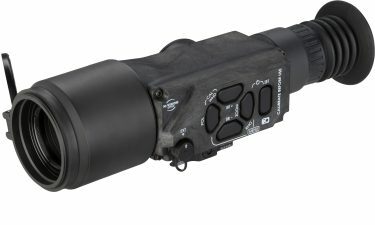 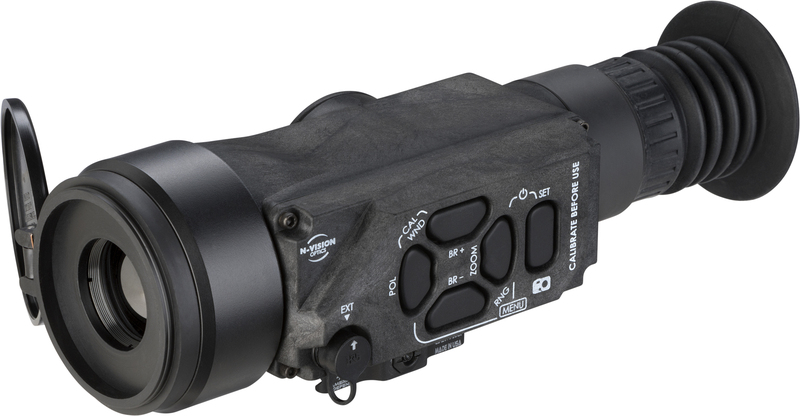 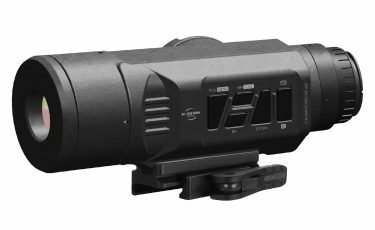 TC35A features a fixed focus, 35mm objective lens and a 336X256, 17 micron core. 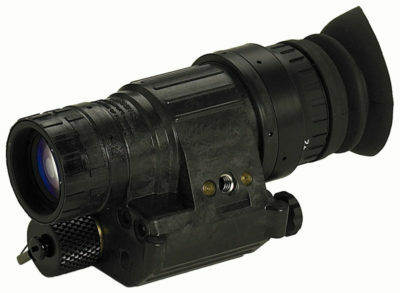 TC35A has been tested and deployed on rifles up to and including .50 caliber.